Traveling solo doesn’t float everyone’s boat. While there are some people who find the thought incredibly lonely, there are others who relish in the thought of having the freedom to do whatever they want to do and go wherever they want to go. Thankfully, traveling solo isn’t as dangerous as many people have come to believe, and these are the safest solo travel destinations in the world. 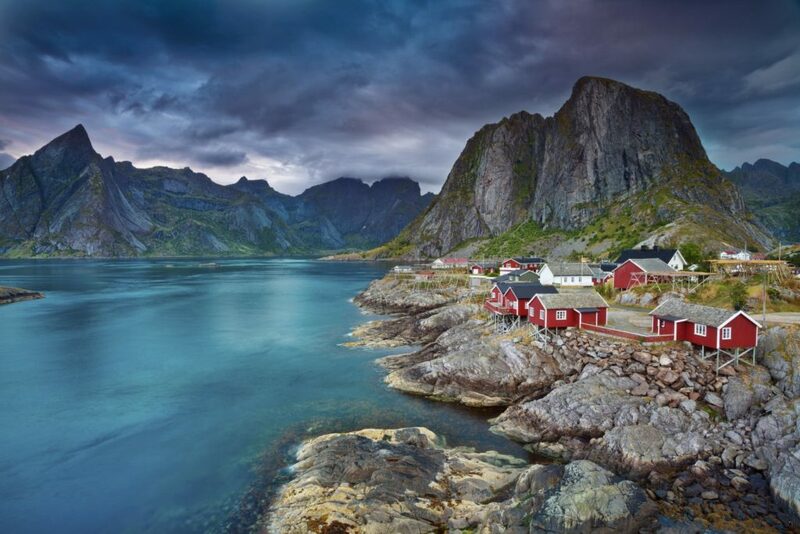 There’s no doubt about the fact that Norway is one of the most visually stunning places in the world, and the incredible fjords are a sight to behold. If you want to truly appreciate this country in all of its beauty, you just have to hop on a boat or board a train. As one of the safest countries in the world, you won’t have to worry about yourself or your luggage. Singapore is a true feast for the eyes, and one of the safest places for solo travelers to enjoy. 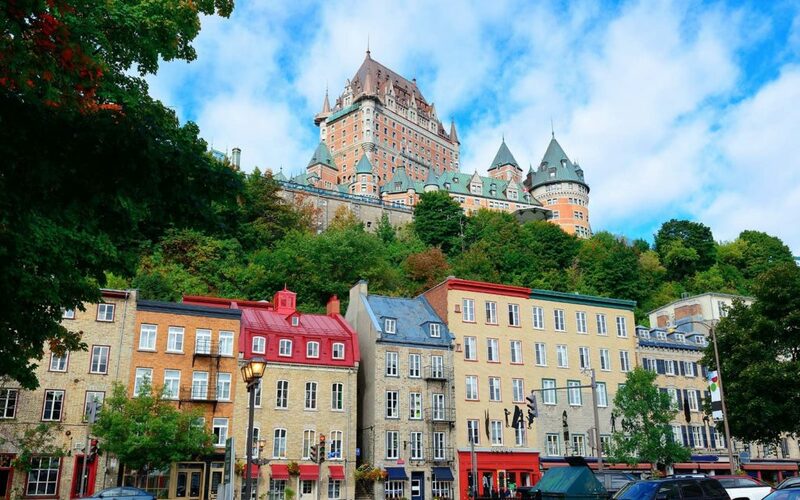 This bright and vibrant city is the ultimate mix of the old and the new, and it seems to bring a smile to everyone’s faces. With friendly locals and eclectic tourists, you’ll never feel alone while you’re traveling solo in Singapore. The people of Canada have built up a reputation for being extremely friendly and polite, and this definitely makes its way into the country itself. As if that wasn’t enough, the country also has so much to see and do. One day you could be exploring the cragged mountains and looking down on glistening lakes, and the next day you could be living it up in the city. Indonesia is one of the most popular destinations for solo travelers, as you can hop on sleeper trains or even rent a moped to drive around. With the likes of Bali and Ubud offering relaxing locations and rolling views, there’s no way you could come into trouble here. 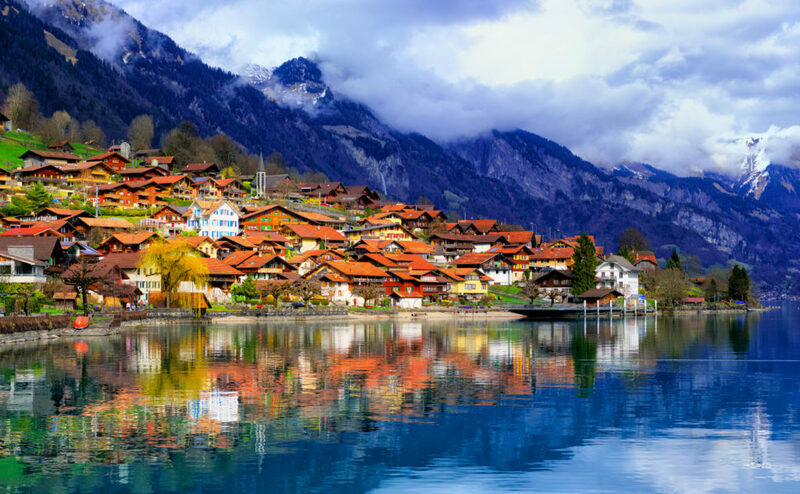 If you love picturesque towns hidden in the snow-capped mountains, then Switzerland should be your next solo travel destination. Many people opt to travel solo around this country because there’s just so much to see and do. You can go at your own pace, and you can travel your own way, whether that be by scenic railways or another form of public transport. So, which of these safe solo travel destinations will you be exploring first?